Environ products are the gold standard, internationally, for beautiful skin. Advanced scientific research has kept Environ at the forefront of skin care for more than two decades. Environ products contain ultra-high potency levels of Vitamin A. It is where Environ began, and where it continues to lead the field. We have created a unique “step-up” programme to gradually increase potency and we have included a range of high quality ingredients to optimise effectiveness. All of the ingredients in Environ products are formulated for maximum activity. This means many things, from the formulation of the ingredients (e.g. chiral correctness) to the way they are manufactured and packaged (free from oxygen and light). Environ is a pioneer in technologies that increase delivery of the active ingredients by factors of up to 100. These include micro-needling, Iontophoresis and Sonophoresis. Environ products are beautiful. They embody real, human passion. They leverage pioneering science to deliver optimum results. 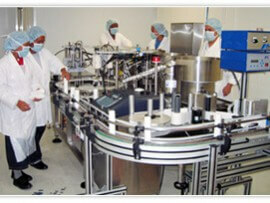 They are uncompromising in terms of the quality of ingredients, the manufacturing processes and the packaging. Every company has intrinsic qualities that carry over from their origins. 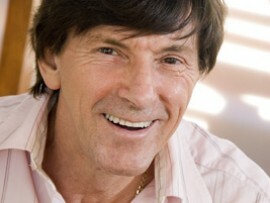 Imprinted in Environ’s DNA is human passion, one man’s intense desire for radically effective skin care. Passion alone, however, won’t change anything. Dr Fernandes and the growing team of researchers at Environ have matched leading edge scientific research with benchmark manufacturing processes to create a range of products that continue to raise the bar for the industry. 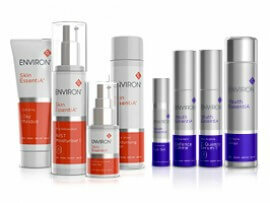 It has come to our attention that several websites have been selling unauthorised Environ products. These products will not be guaranteed by Environ in the case of authenticity, defective product, allergy or reaction. There are no authorised online sellers of Environ. Like us on Facebook to stay up to date with the world of Environ Australia!